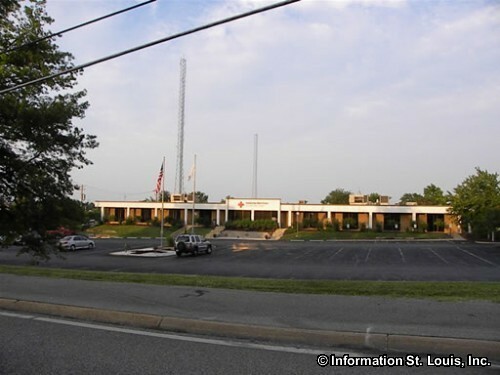 The St Louis Area Red Cross Chapter was established in 1917. It is located in Mid St Louis County Missouri. The mission of the Red Cross is stated as that it "will provide relief to victims of disasters and help people prevent, prepare for and respond to emergencies." Some of the services the Red Cross provides is to shelter and feed people during disasters, to provide blood and blood products to disaster victims, to provide education on disaster preparedness and how to protect your family and property during and after disasters, provide services to military personnel and their families, Lifesaving skills education, and much more.